Avast ye, scurvy dog. If your child be hungerin’ for an adventurous lifestyle, then perhaps it’s high time that he be settin' forth on a pirate’s journey. The quest is dangerous! He may have to battle against every manner of foe, from rival scoundrel pirates, to giant kraken capable of breaking a seafaring ship in two. He may have to decipher clues from a mysterious treasure map, or dig through piles of sand to find a chest full of gold. 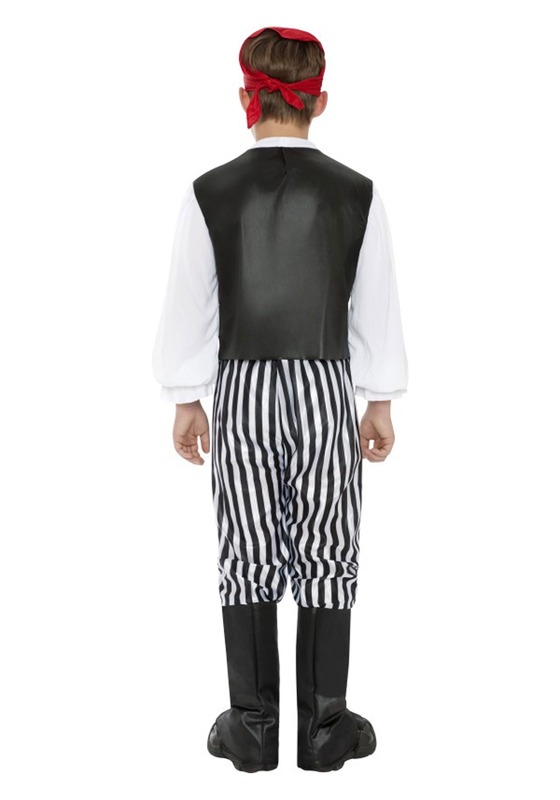 That last thing you want your child to do is worry about his outfit! 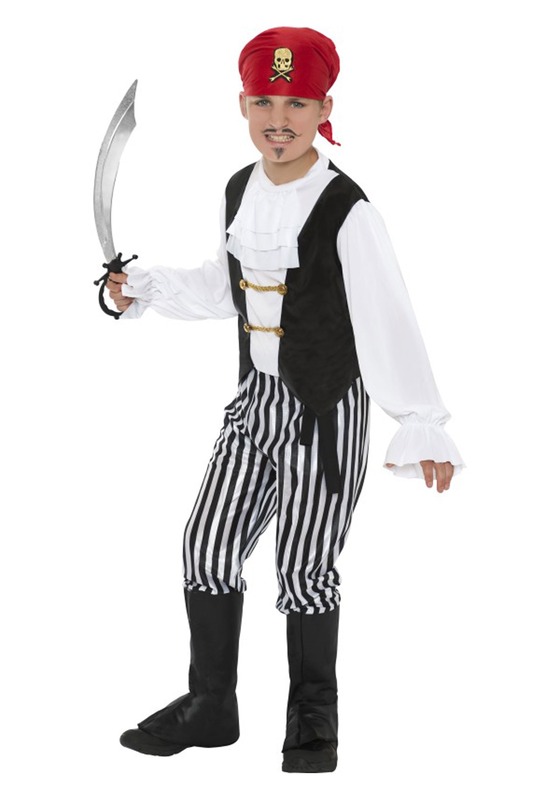 That’s where we come in—with this boy’s pirate costume.